In the fall of 2017, Disney announced plans for its own streaming service that could compete with the likes of Netflix. Last fall, it unveiled the name, Disney +, and it would be released in late 2019. Today, we’re finally getting more official information about Disney to give a presentation to their investors explaining the overall video strategy at Disney. The company’s Internet, including ESPN + and Hulu, will “likely” be offered as part of a package at a discounted price. We already know that the company’s plans include many expansions over the content it possesses of properties such as Pixar, Marvel and Star Wars as well as the Disney classics. But what people are hoping to discover today is how much it will cost, how it will work and what, in addition to exclusivity, can be used to attract customers who are already vying for one or more video signatures. And this has even been revealed to the US: $ 6.99 per month and there is an annual plan that will cost $ 69.99. Disney has quickly revealed that all Disney + content is ready for subscribers to download and view offline, provided they have a subscription. This is a feature that Netflix has only added in the past two years and still does not apply to everything in your service. It will also support 4K and HDR video. What content will be available? As we knew, Captain Marvel will be a Disney + exclusive streaming from day one, and the company said that all of Cars’ films will be there as well. Disney also showed the Falcon & Winter Soldier spinoff show we heard about, and unveiled a new Jeff Goldblum show produced by National Geographic that is in production. Frozen 2 will be an exclusive streaming when it arrives, and the first, along with the rest of the Disney Signature movies, will be available from day one. Kevin Feige came out to announce Marvel’s plans, and also revealed another short series along the way, WandaVision, starring Scarlet Witch and Vision, and an unnamed series that will bring back Tom Hiddleston as Loki. Meanwhile, Marvel Studios will also explore the MCU in “new and exciting ways” with animated series that use the same voices from the movies, including one that explores what if Peggy Carter had received the super soldier’s serum. Lucasfilm executive Kathleen Kennedy announced that the Star Wars live show, The Mandalorian, has finished filming and will be available at launch with the new service. She also confirmed another show by Diego Luna as well as the new season of The Clone Wars that is developing for Disney +. National Geographic will bring many shows to the service from day one, and two new exclusive shows: One is The World and Magic of the Animal Kingdom. Even the Disney Channel is coming on the scene. There’s a new Phineas and Ferb movie on the way, plus High School Musical, to keep track of 5,000 episodes of Disney Channel content and 100 Disney Channel movies ready to air from day one. Just to recap: in the first year, Disney will erect the entire Pixar library, all about Star Wars, much of the MCU and more. In the fifth year, he expects more than 50 original series, more than 10,000 previous episodes and more than 500 films at his service. He closed the content ad, revealing that The Simpsons will be an exclusive Disney Plus streaming when the service is released, which is a strong point in favor of Disney +. Where will the application be available? During the event, the application was run on a SmartTV user interface that looked like most Apple TV applications, as well as a tablet interface. The goal is to have it everywhere, and although Disney has announced Roku and PS4 as partners, plans to have availability on the usual list of TVs, set-top boxes, dongles and video game consoles when it’s released. Disney has unveiled its plans for a “worldwide” release by tapping all “major” regions of North America, Europe, Asia Pacific and Latin America over the next two years. It does not look like it will affect Netflix’s current global capacity, which skips only a few countries, but should reach most of the larger markets by 2021. Disney executives have confirmed that in the future all of their releases will be exclusive to Disney + in their streaming windows, which include all the great movies that have not yet been released in 2019, such as The Lion King and The Avengers. 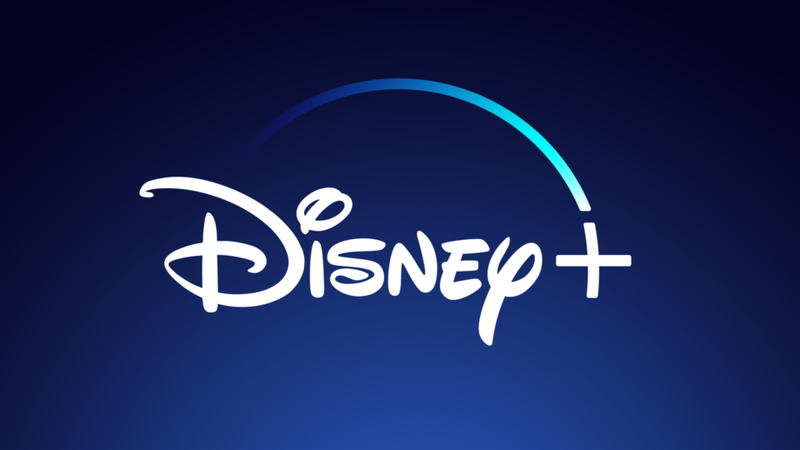 During the investor presentation event, Disney announced that the new Disney + streaming service will be available on November 12. The price was only revealed in dollars, $ 6.99 per month and there is an annual plan that will cost $ 69.99, and a small increase in conversion to the price in euros is expected.